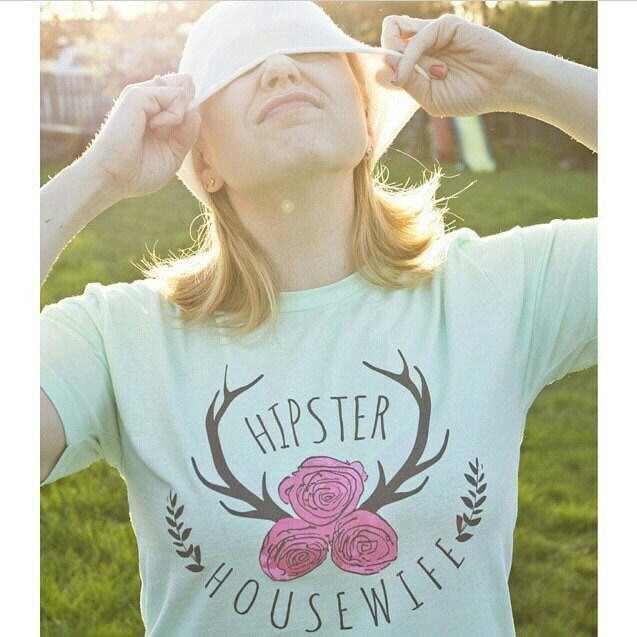 Introducing the limited edition Hipster Housewife mint logo t shirt! 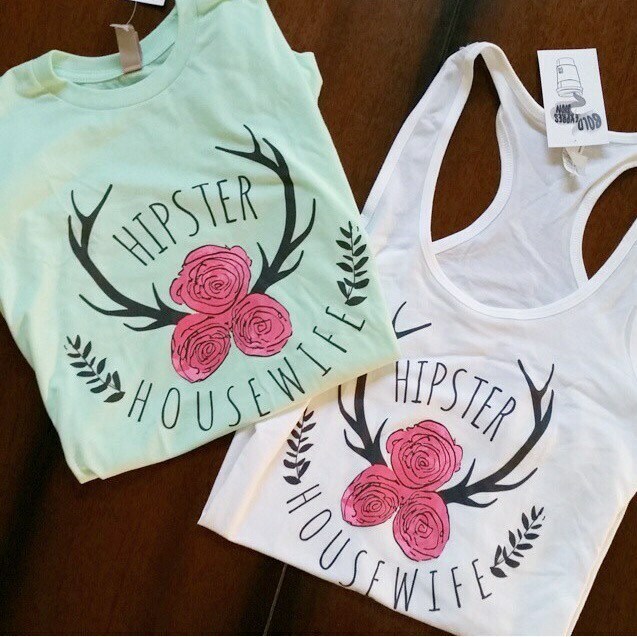 We collaborated with the wonderful people over at Still Rad Clothing to bring you this awesome, super soft, totally cool tee! 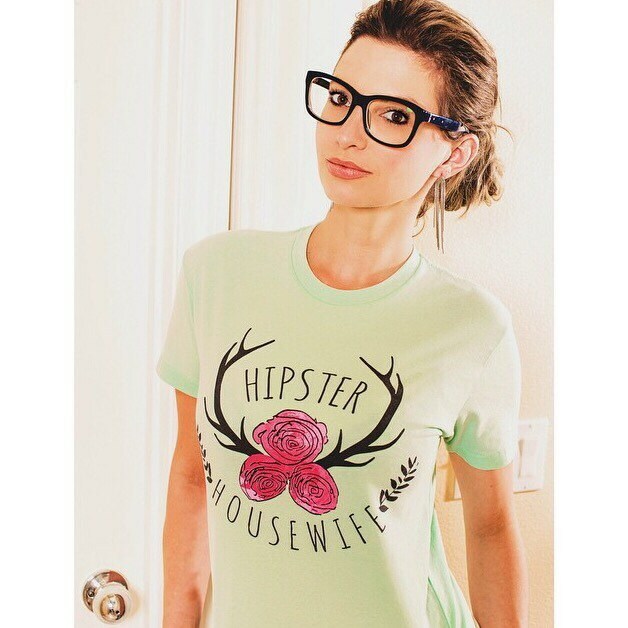 This is a unisex fitting tee, so depending on your body type, you may need to size down. If you like a looser, more oversized fit, purchase your regular size.